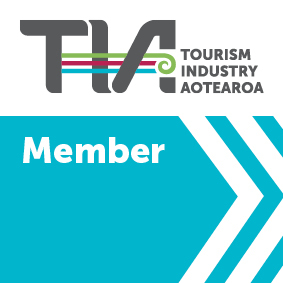 Auckland i-SITE is here to provide you with information, answer any questions you may have and help make your trip to NEW ZEALAND a memorable one. Simply fill in the below form and we will be in touch shortly. All centres are open 7 days per week.